Messaging apps are now more widely used and popular than social networks. The chat user experience is one that is easily distinguishable and so easy to use that a 10 year old child to a 60 year old grandmother can send messages using a smartphone. The likes of Facebook Messenger, WhatsApp and WeChat have already implemented ways to incorporate businesses into their messaging apps, and with Slack creating a chat-based communication experience for the workplace it’s very clear where the direction of business communication is going. 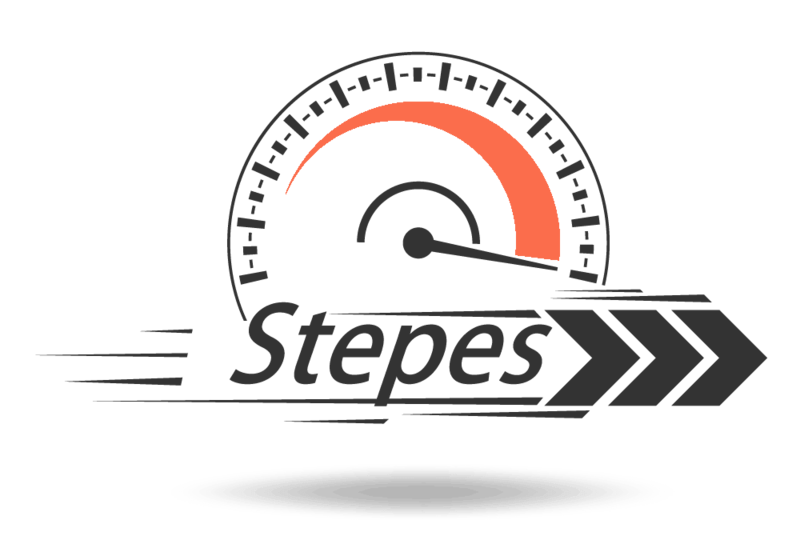 Stepes uses the same messaging interface that is found in all smartphones, which puts it in a perfect position to be able to translate the content you create today as well as the future of business and ecommerce. 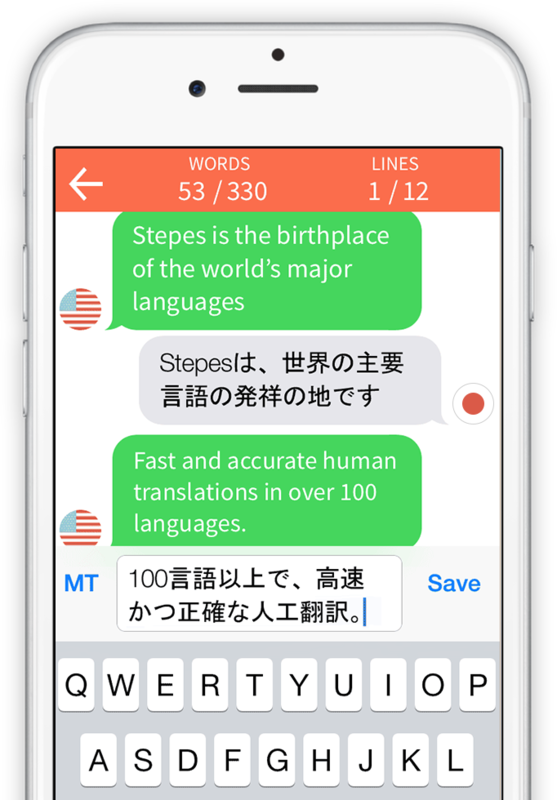 Stepes translators use the Stepes app, which means instant notifications and access to new translation jobs but more importantly, the ability to translate directly on their iOS and Android devices using the same intuitive chat interface. Why is this important when translating my content? At the speed that we consume content on our computers and smartphones today, traditional translation processes and tools just cannot keep up with the scale and demands of translation turnaround times. From product and service descriptions, to social media post, and customer reviews, content is in demand and in all languages. The Stepes app notifies translators in seconds when there are new translation jobs, and allows them to accept and translate jobs directly on their smartphones. But what makes Stepes even more unique is its chat-based translation interface. By applying the same simple user experience and speech technology found in smartphone messaging apps, translators can focus more on translating and less time on dealing with complex options and menus – all resulting in quality, super-fast and super human translations. Need help with your conversational commerce translation?